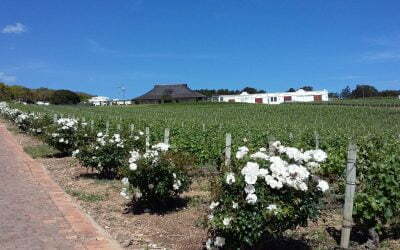 There is a wide choice of accommodation options from camping, self catering cottages to 5 star lodges. 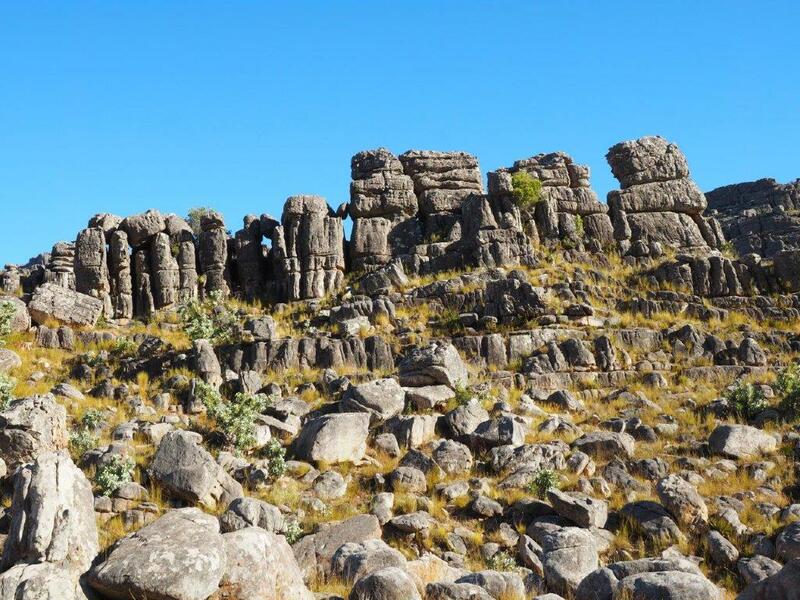 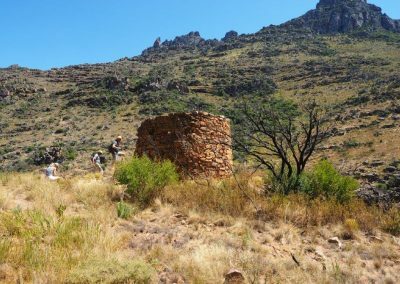 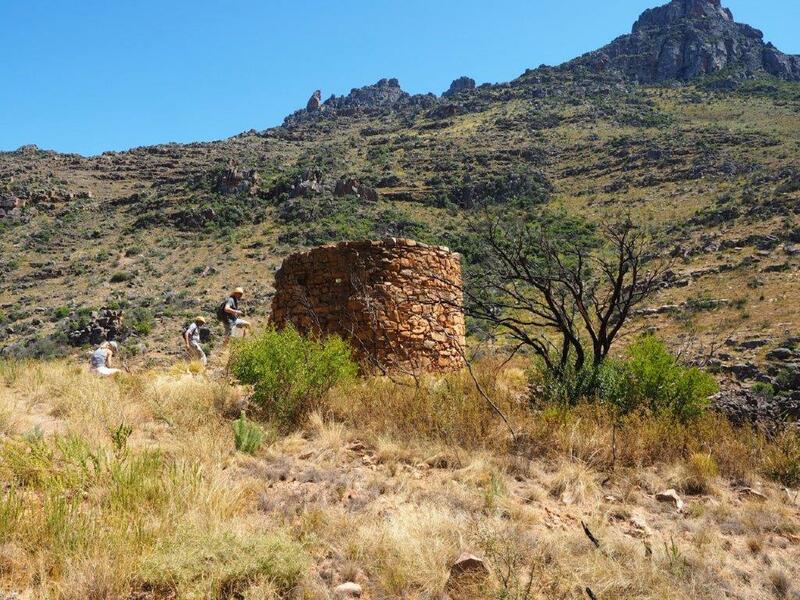 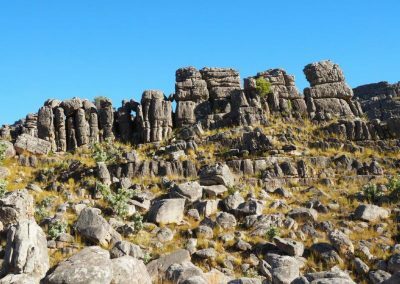 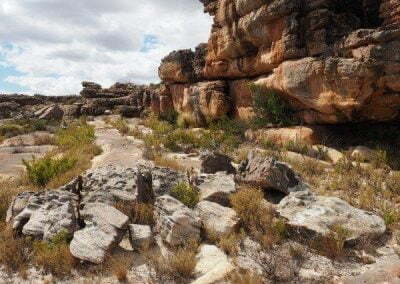 Cederberg Hiking – One of the best ways to experience the area and its people is to walk the Heritage Route founded by among others, the Moravian Church at Wupperthal, Wupperthal Tourism and Western Cape Nature Conservation Board. 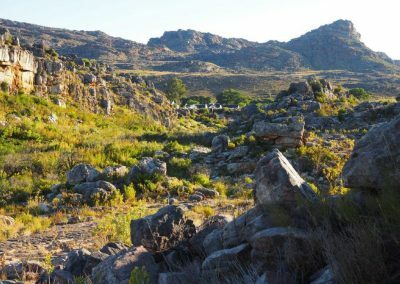 This is a slack-packing trail with overnight accommodation, catering and porterage of hikers luggage, utilizing facilities provided by the local communities. 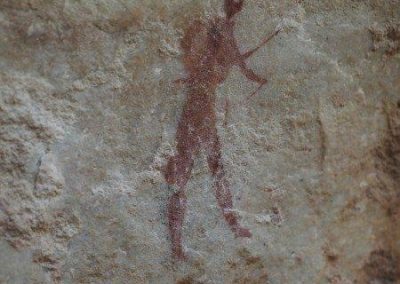 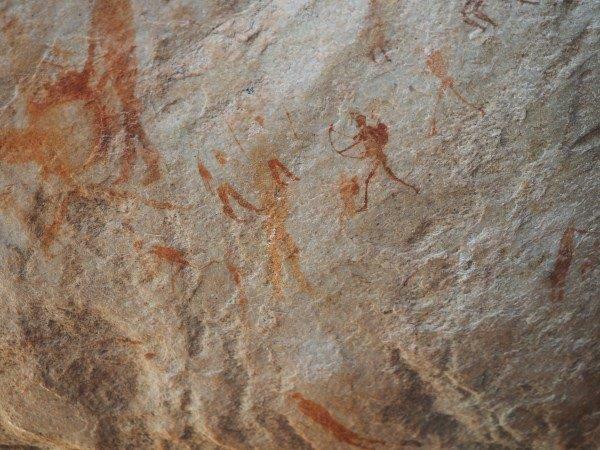 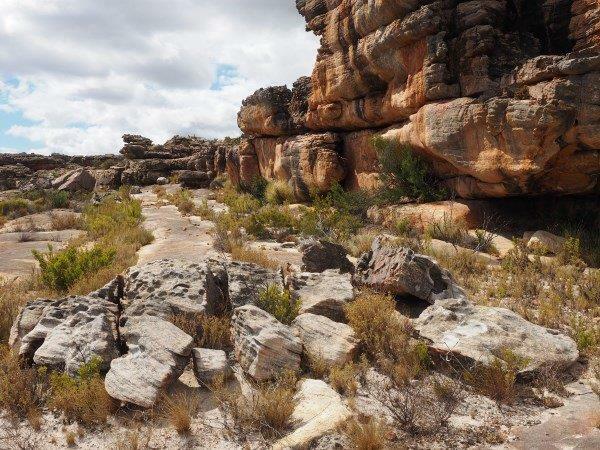 These tours were set up to promote sustainable eco-tourism in the Cederberg region and incorporate various fields of interest such as flora and fauna, geology, archaeology, botany, rock art, history, culture and heritage. 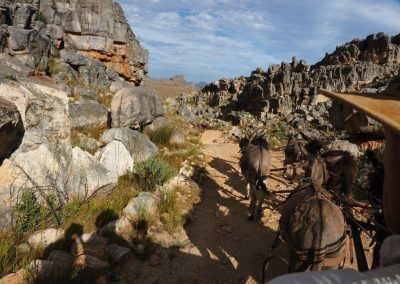 Cederberg Hiking – The journey begins with a donkey cart ride over a mountain range into the heart of the Cederberg wilderness. 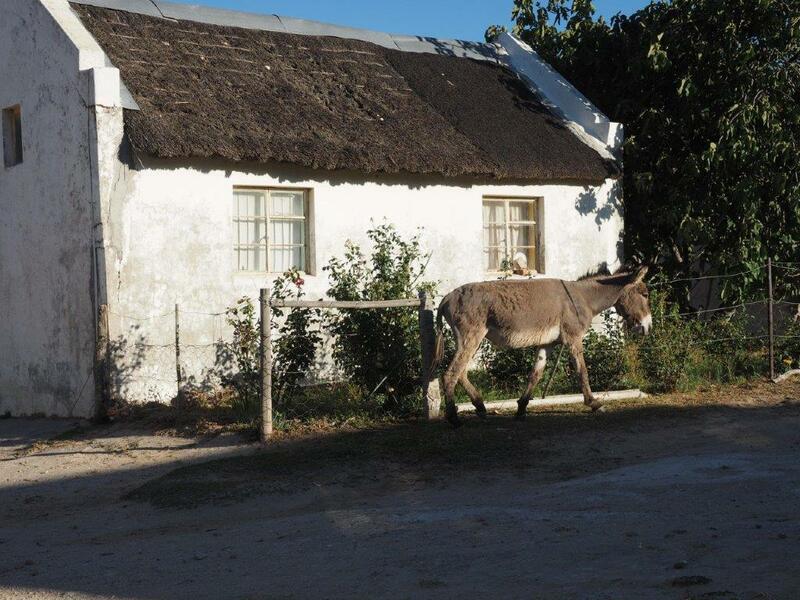 Overnight accommodation is at a Moravian mission hamlet where the indigenous people are mostly subsistence farmers and craftsmen. Guiding is by local escorts who take hikers through fields of fynbos and rooibos tea and over unique rock formations to the next quaint village for another memorable experience of warm local hospitality. 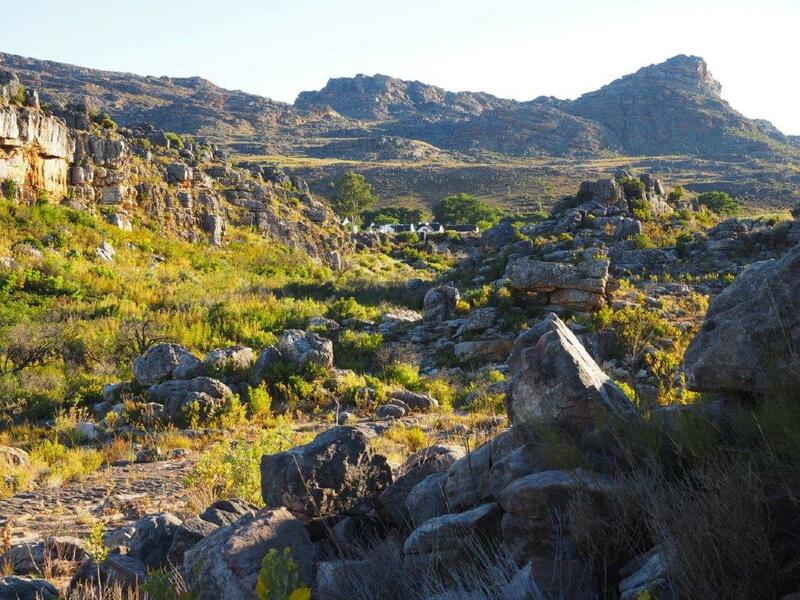 Trails can be 3 or 4 nights and tailor-made to suit fitness levels. 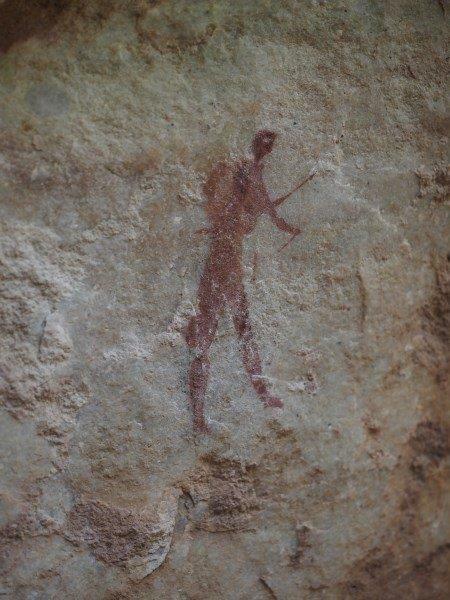 Africansunroad offer bespoke guided walks in the Cederberg and surrounding areas. 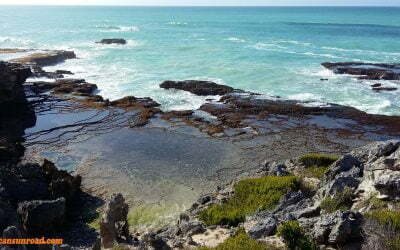 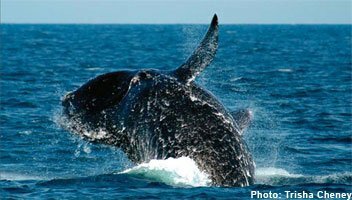 Detailed itineraries can be arranged to suit your time frame and pocket.